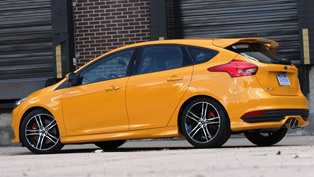 Its official now! 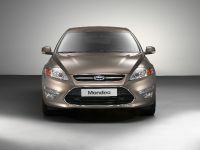 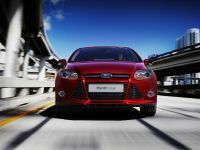 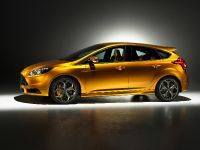 Ford has published a pack of hi-resolution images and a short doc regarding its new high-performance flagship ride – the 2012 Ford Focus ST. 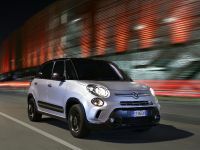 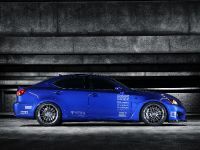 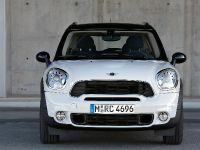 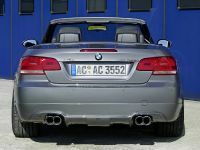 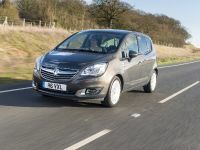 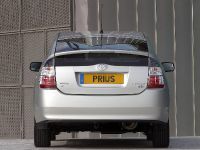 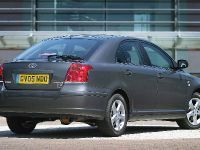 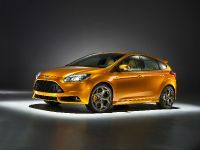 The tempting vehicle will have its public debut at the upcoming 2010 Paris Motor Show on September 30. 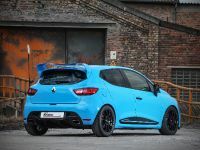 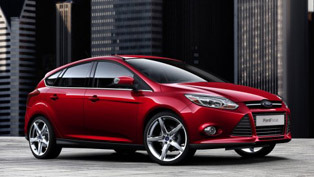 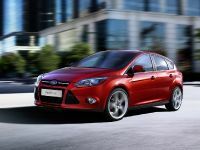 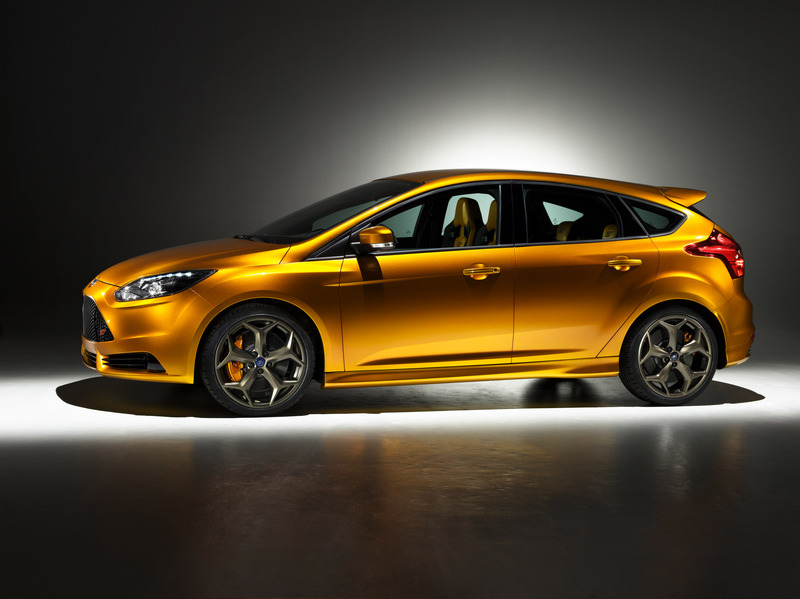 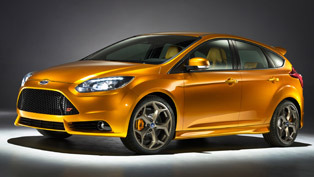 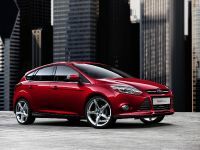 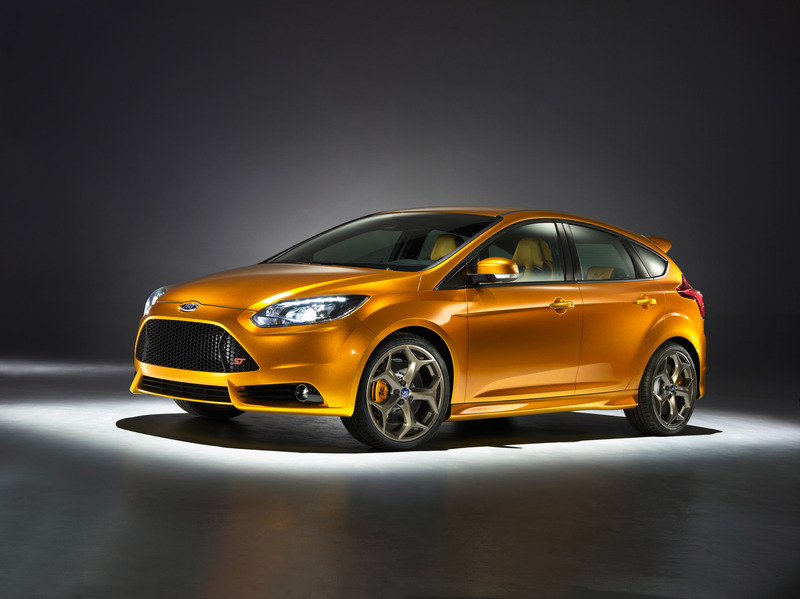 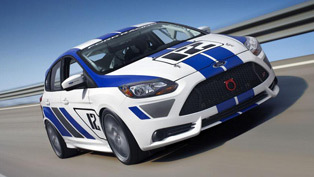 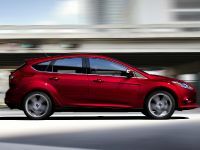 With market launch scheduled for early 2012, the muscular 250 horsepower Ford Focus ST will be the first ride to showcase the Blue Oval's global performance version. 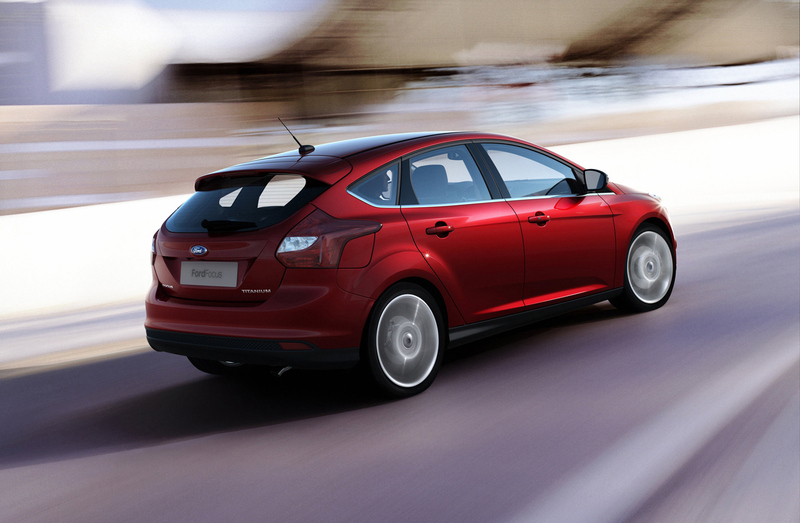 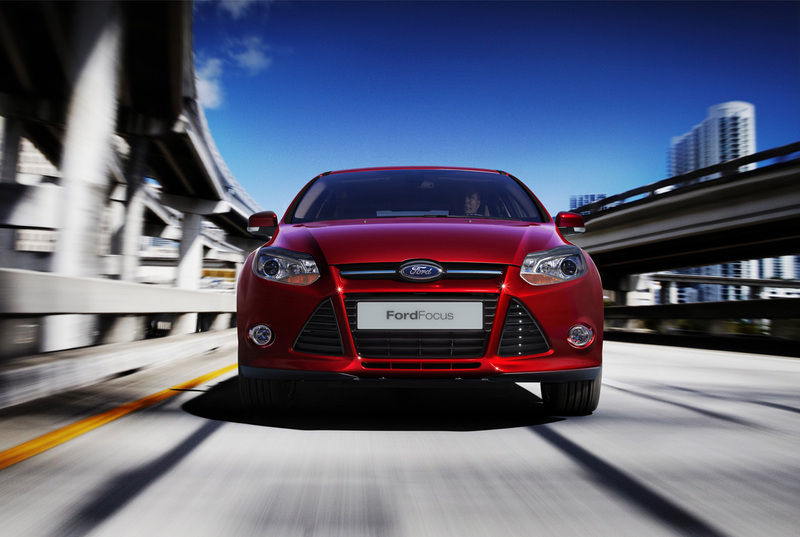 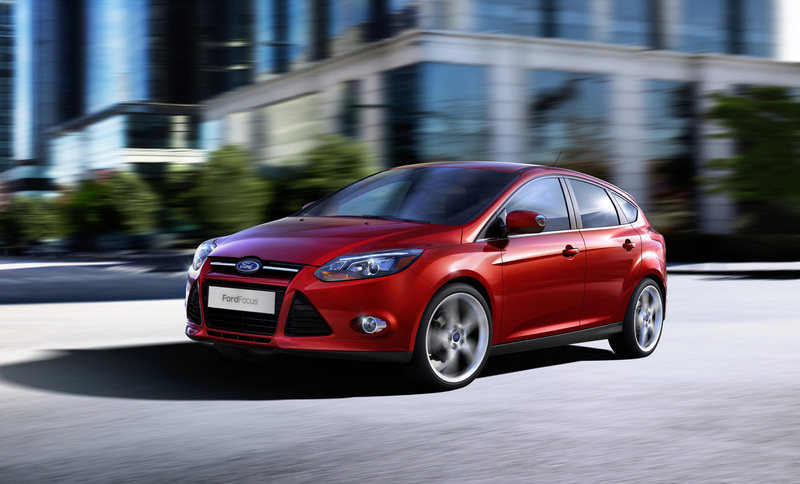 The stunningly shaped Focus hot hatch represents a ride fitted with a specially developed 250 horsepower version of the new 2.0-litre Ford EcoBoost powerplant, ensuring that enthusiasts will have an extraordinary combination of top performance, exclusive handling and addictive sound. 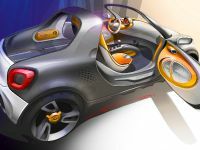 On its outside, the athletic debutant will boast a highly distinctive sports exterior, further reinforced by a glittering new body color named ‘Tangerine Scream'. 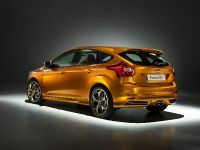 The next-generation Ford Focus ST will be officially unveiled on September 30 at the brand's stand by Alan Mulally, Ford's President and CEO, and Stephen Odell, Chairman and CEO, Ford of Europe.